As multi-disciplined engineering contractors, our range of contracted services, professional skills and industries served is incredibly varied and diverse. 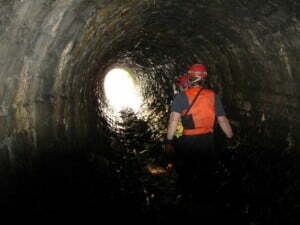 The range of expertise and knowledge used to support our diverse services is considerably broad, EDS directly employ full time operational teams that include HSE approved divers, ADS qualified dive supervisors, engineering technicians, confined space specialists, skills civil craftsmen, fabricator welders, machinists supported by professional specialists such as a Diving Inspection Engineer, Civil Engineers, Marine Biologist and Environment Engineer in order to provide a diverse range of capability and turnkey solutions to our clients. We are always keen to meet good committed people who thrive on dynamic and challenging work, if you think you could be the next valued member of our team, please get in touch. Our current vacancies are posted below, please open the files to find out more about each position. If you’d like to submit an application or request further information, please complete the attached form to send us your details. We look forward to hearing from you. During a routine inspection of the pier substructure, severe corrosion was identified to the steel supporting piles under the pier head. EDS were awarded the contract to encase 100 piles using precast concrete encasements. 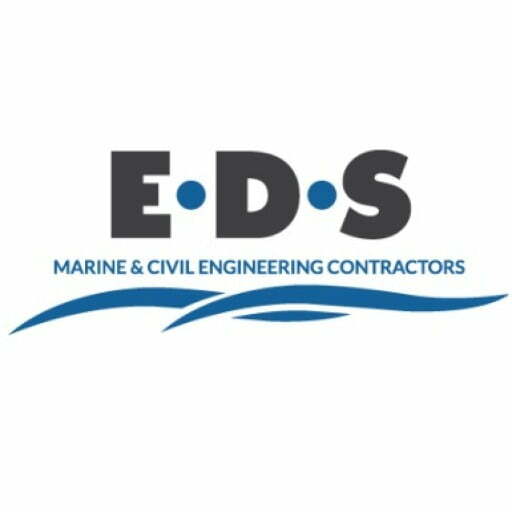 EDS has recently collaborated with a group of European Partners researching and developing a technical solution to recovering oil spills under Force 7 type weather conditions.